Since his election in 2014, Gov. 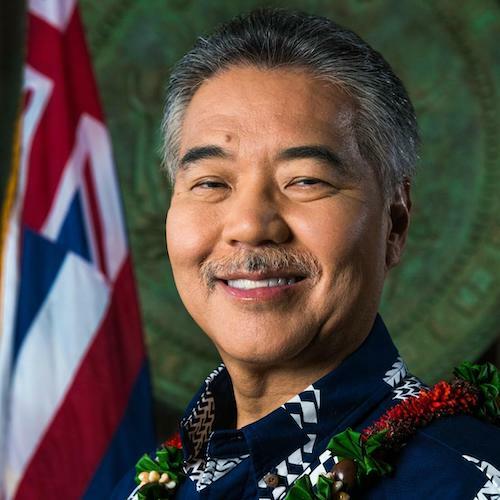 David Ige has been committed to helping people with disabilities get jobs. Last October, Gov. Ige allocated the Department of Labor and Industrial Relations (DLIR) $2.5 million so DLIR can invest it in youth disability workforce development. In Summer 2016, Ige hired 223 young people of disabilities in temporary government jobs. Those comments echo the commitment to Hawaiians with disabilities articulated in a proclamation issued by Gov. Ige for National Disability Employment Awareness Month.